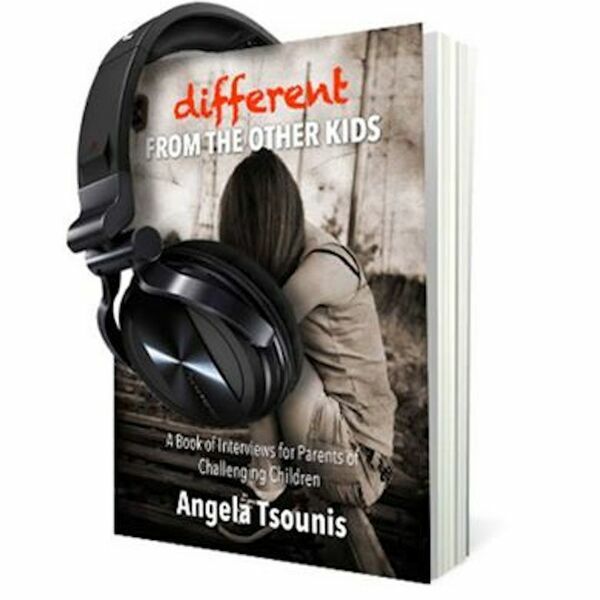 You might remember Christina, Angela’s driving motivation for Different from the Other Kids, our original guest from our first book and podcast. Christina joins her Mom in catching up from August 2015, which you might remember was when she last joined us in the “Conclusion” section of the book. Join us this week as we talk to Christina about how she's doing today. She tells us of her journey and how she's changed in the past few months.